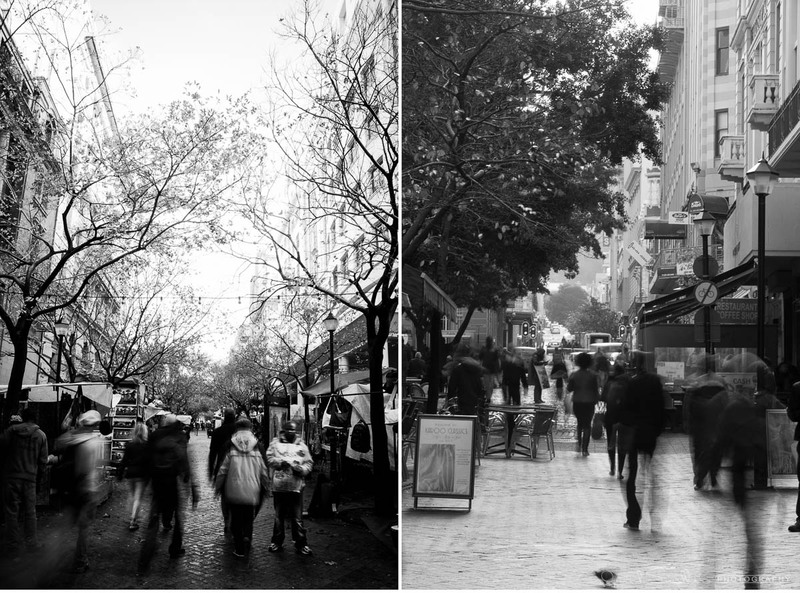 Just another casual personal blog entry on this winters morning. 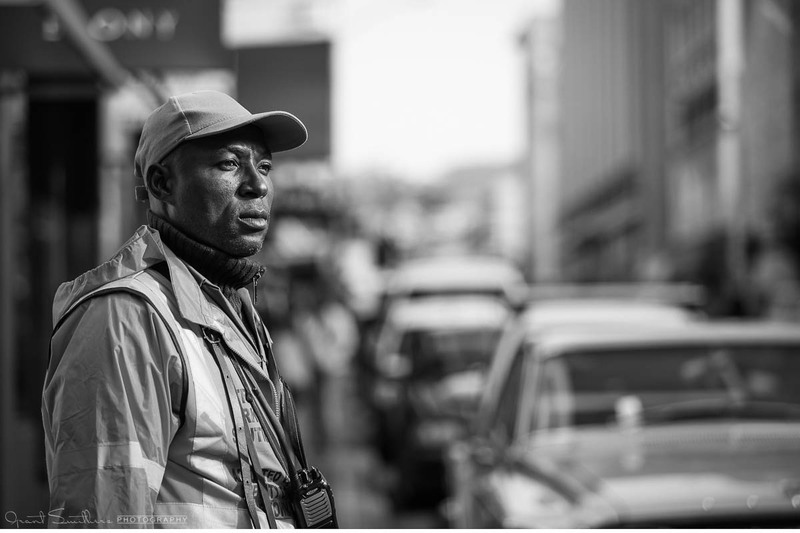 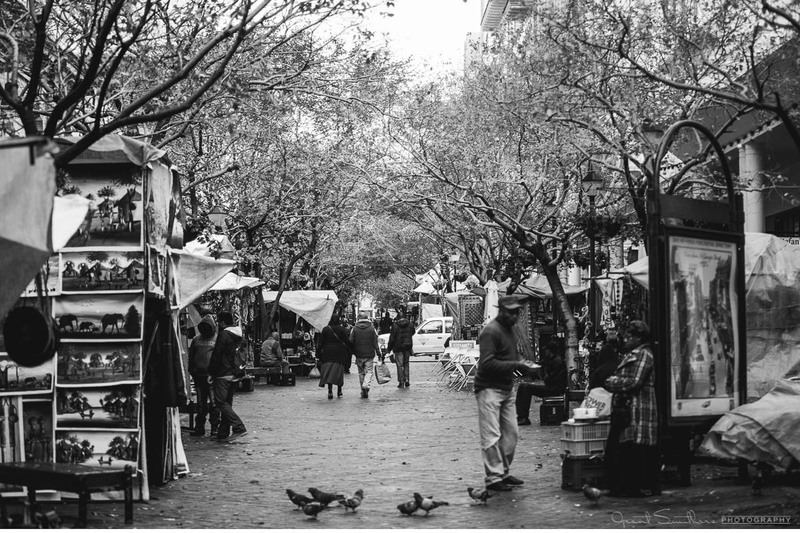 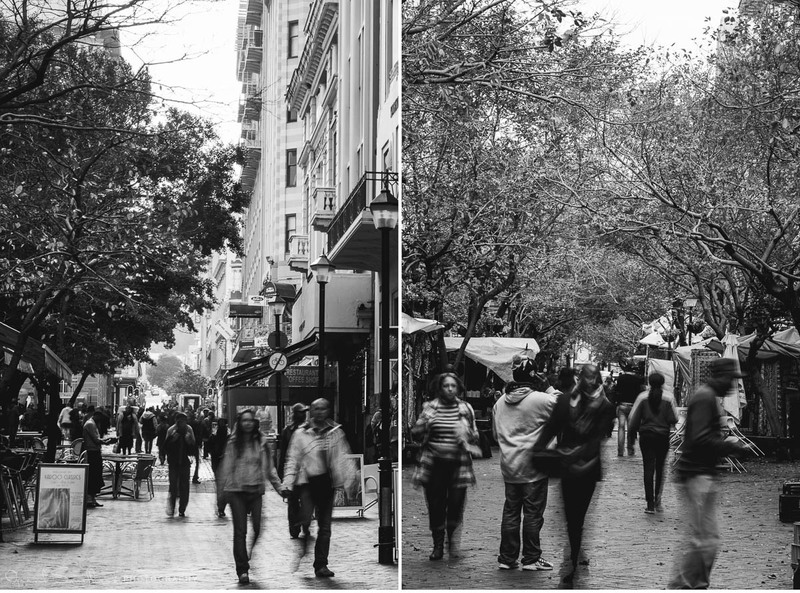 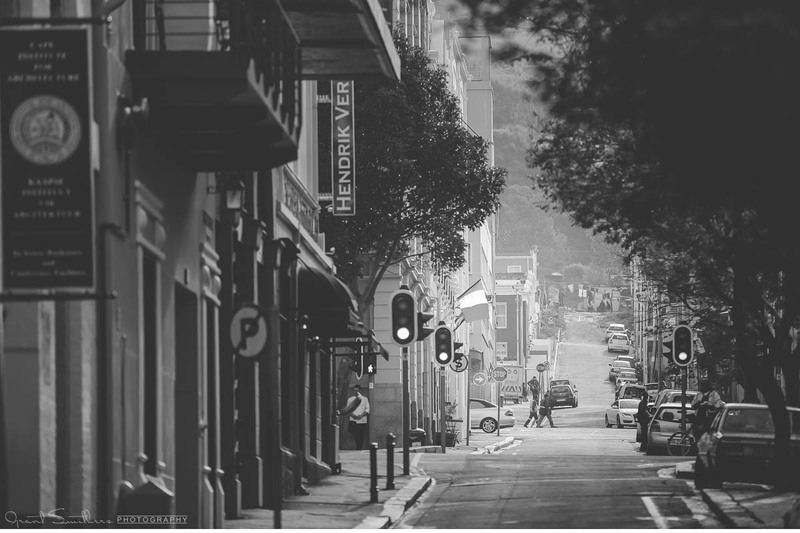 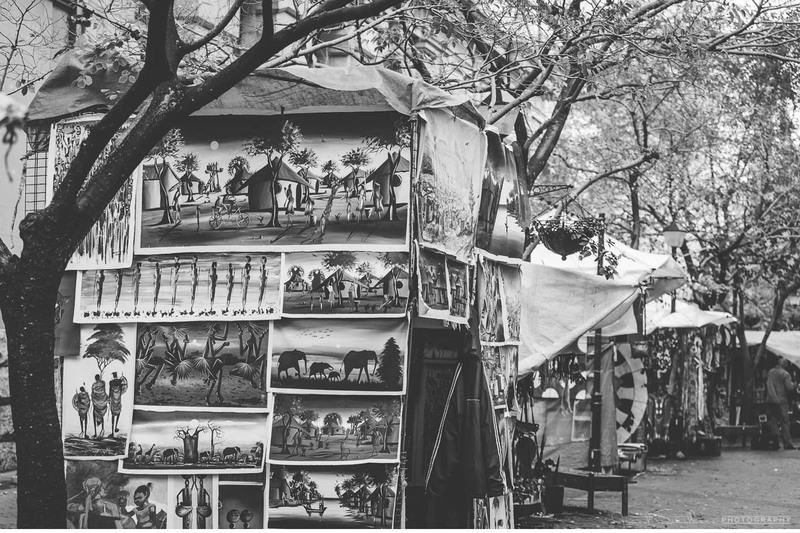 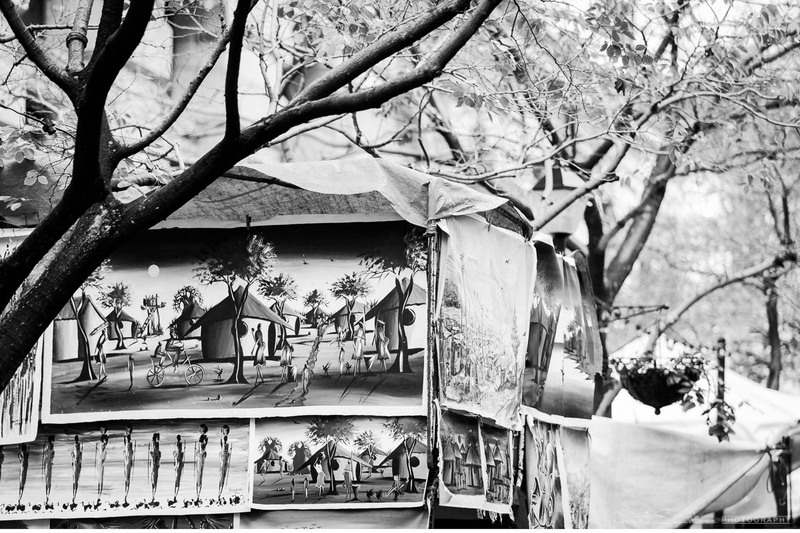 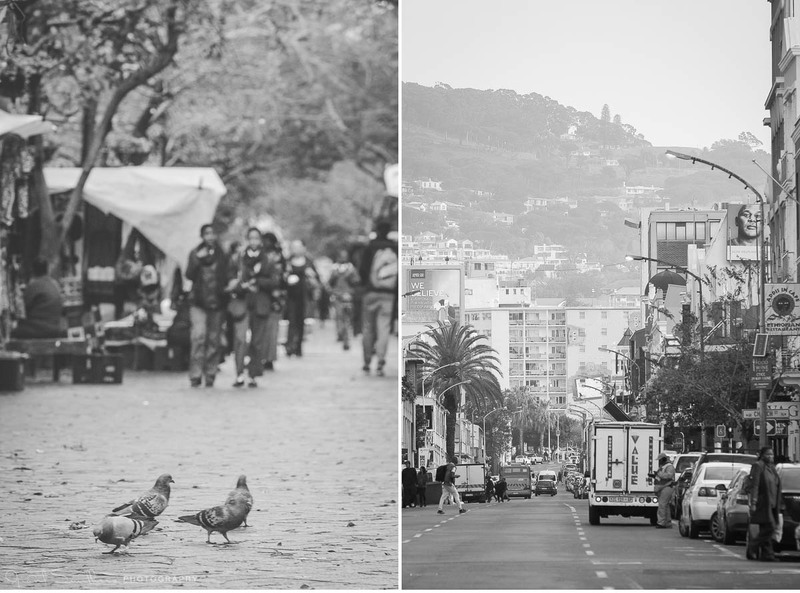 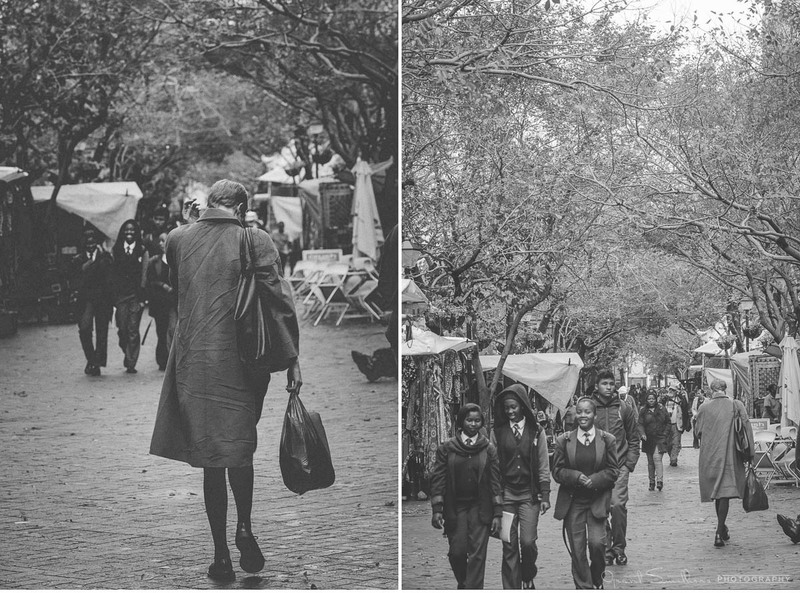 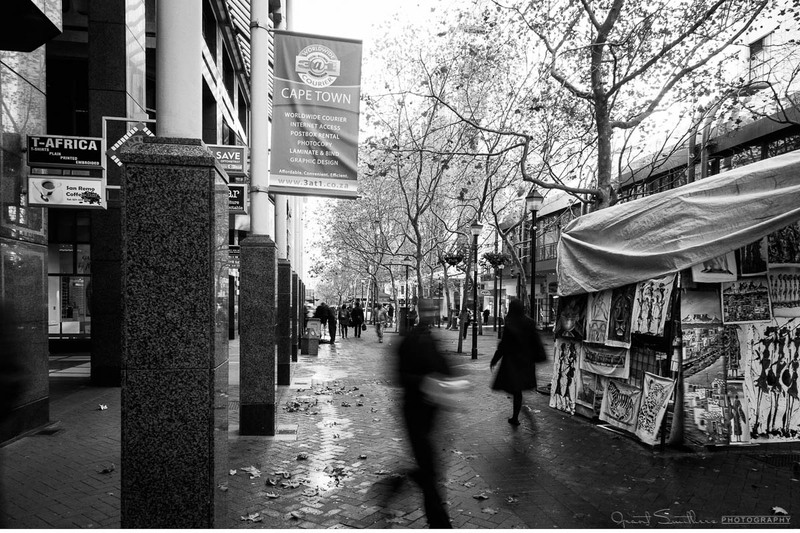 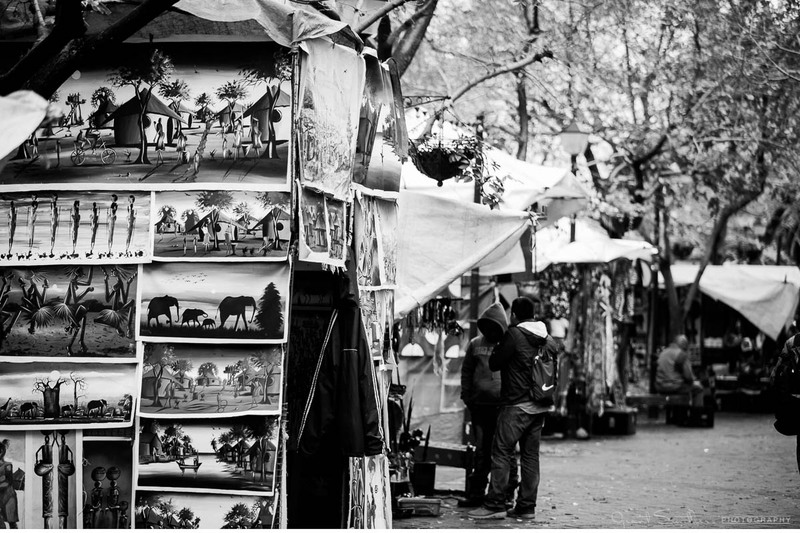 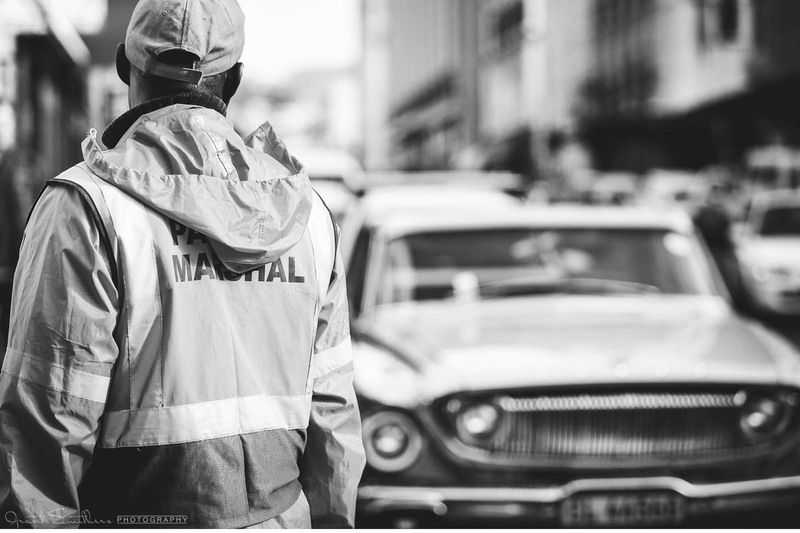 Yep, I had to include a few of these recent black and whites from down town Cape Town. 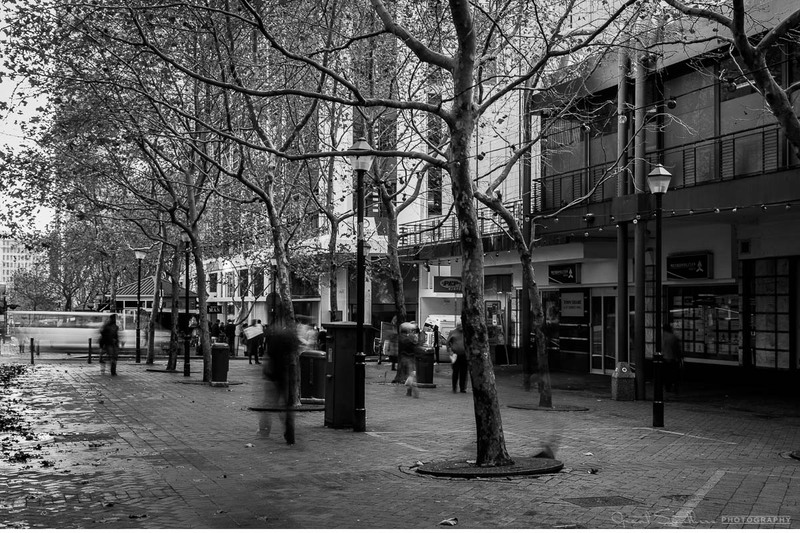 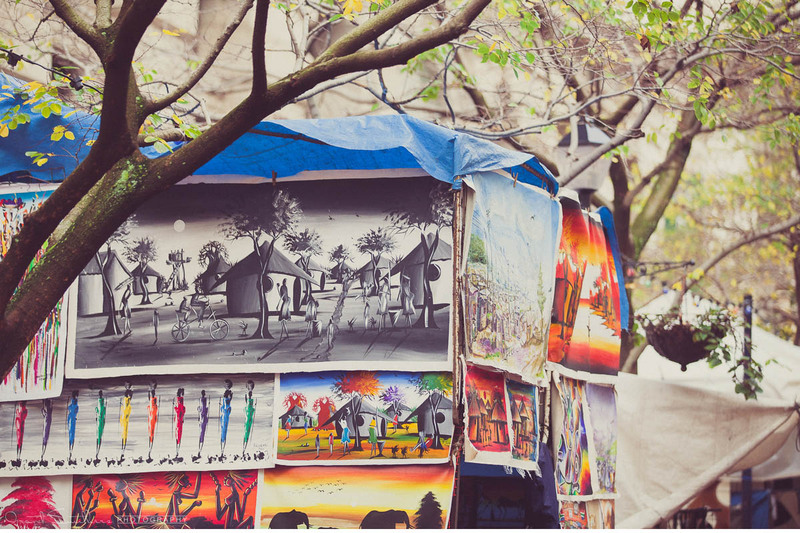 The CBD is every bit a tourist sight seeing destination as a local strut must see/ must do. 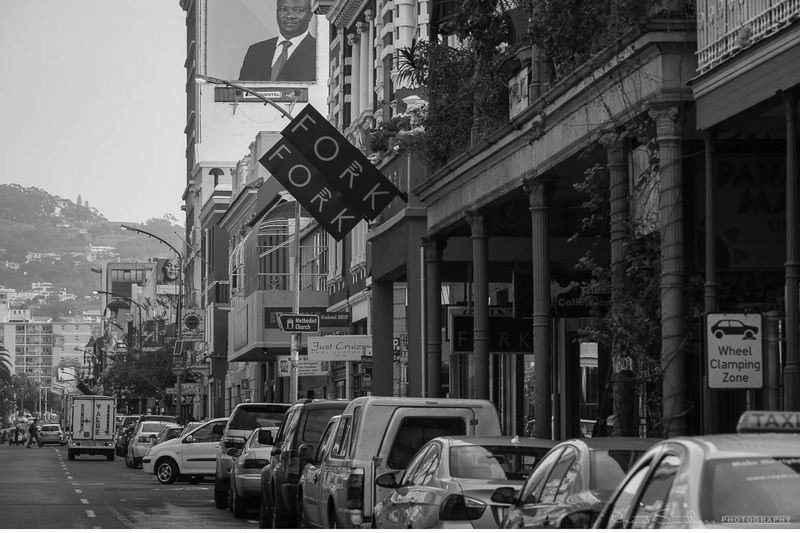 With it’s abundance of arty food scapes, old architecture with it’s modern quirks, this bustling historic setting it is sure to enlighten and inspire. 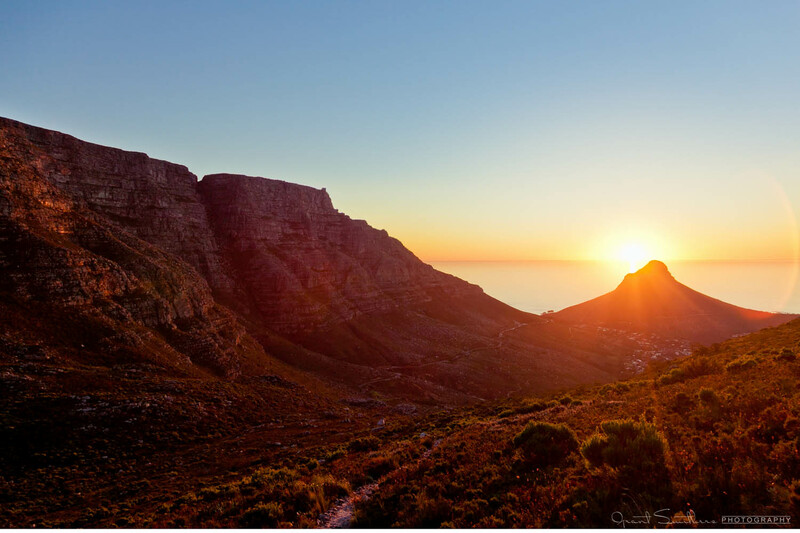 For a comprehensive listing of maps and a city guide, head over to Cape Town Travel website using the hyperlink.